India is inching closer to becoming a trillion dollar digital economy with rapidly expanding digital infrastructure coupled and greater accessibility to technology. With 90% of India set to own a mobile phone by 2022, it comes as no surprise that mobile is the primary driver of this digital transformation. 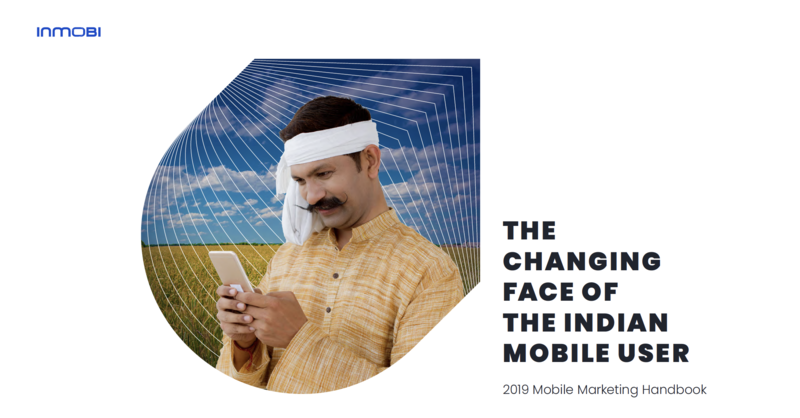 The face of the Indian mobile user is changing and how! A distinctive feature of the change is that it is not just restricted to metro cities. Bharat - comprising of Tier II and III cities and rural India, is bringing an ever-increasing number of first-time internet user online. In addition, it’s not just the teens or young adults that are tech-savvy today. Digital adoption is growing across all demographics. India, like most countries, is also moving away from traditional means of content consumption to more convenient, one-to-one interactions enabled by mobile. Be it gaming, video-viewing or shopping, mobile is now the primary screen for users. Lifesight announced a comprehensive e-book in a bid to educate marketers and brands of all sizes about the incredible power Location Intelligence is wielding on marketing in the Asia Pacific region. 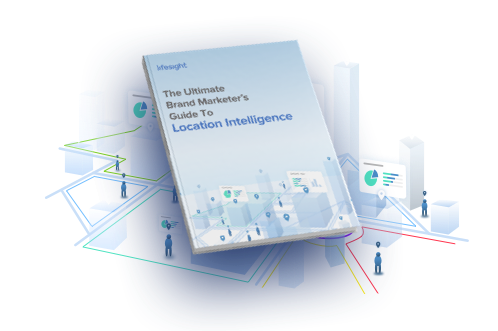 The e-book titled “The Ultimate Brand Marketer’s Guide to Location Intelligence” covers everything brand marketers need to know as they start their journey of location-based marketing. India’s mobile app market is growing at breakneck speed, with mobile gaming platforms increasingly commanding a substantial share of the advertising pie. 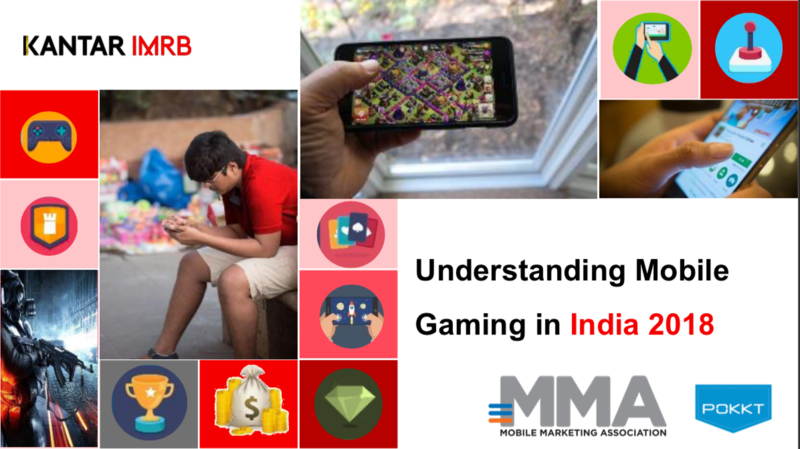 MMA in partnership with POKKT, India’s and SEA’s leading smartphone advertising platform for mobile games, has released a report, titled ‘The Power of Mobile Gaming in India’, offering the latest data and insights on mobile gaming trends in the country. 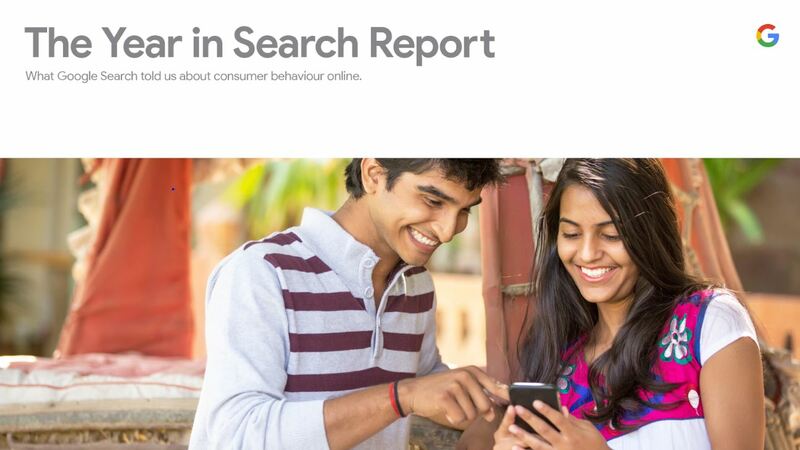 The report was released in collaboration with Kantar IMRB. With over 250 million mobile gamers, India has emerged as one of the top 5 gaming countries, globally. Having already reached 269 million users as of 2018, the mobile gaming segment in India has registered phenomenal growth, with the number expected to rise to 368 million by 2022. The report further reveals that three out of four Indian gamers play mobile games at least a twice a day, for an average of 60+ minutes, each day. Mobile gaming is also quite prevalent in tier 2 and tier 3 cities, with similar amounts of time spent on gaming by users in these regions. 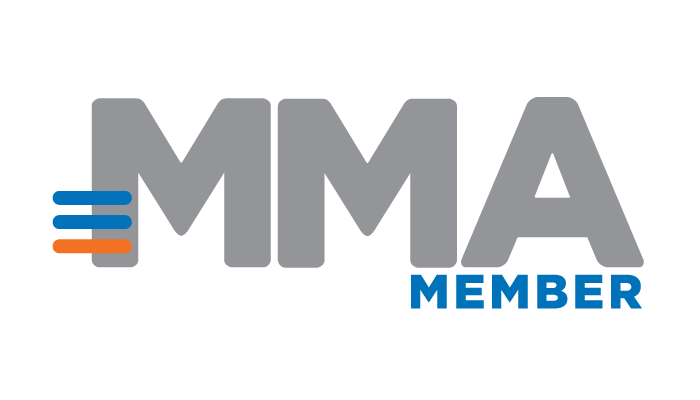 MMA members can download a copy here. Changes in consumers' communications behaviors are driving the evolution of the applicationto-person (A2P) mobile messaging market. For the moment, SMS remains a key mobile communications channel for enterprises to reach consumers and employees. It is inexpensive, universally available on devices, reliable, and quick. The distinctive qualities of SMS make it attractive to multiple industry verticals, including retail, media, Internet, telecoms, banking and finance, and travel and hospitality. In addition, OTT communications apps have become one of the largest enterprise users of SMS, the service that they were intended to replace, primarily for user authentication and verification. Other use cases for SMS broadly cover communications, transactions and payments, and content distribution. S4M, a mobile programmatic platform, released a study, “In-App Mobile Advertising Impact” in partnership with IPSOS, a leading research company based in France with representation in 88 countries focused on understanding consumer behaviour. The study evaluates how advertisers should invest in mobile campaigns to attain the best results. The in-app environment is a context inherently less favourable for advertising. Findings from the study show that both interstitial and MPU formats are efficient and persuasive for the brand. Nearly 500 respondents were surveyed for this study 2 weeks after being exposed to a mobile advertising campaign. The interstitial is a full screen format that leaves a longer lasting brand impression. The MPU is a strict format to deliver but is found to boost brand opinion among exposed consumers. Marketers today have seemingly unlimited options when it comes to building, targeting and delivering a campaign. Amid all of these options, marketers are still trying to answer the age-old question: Is my advertising actually working? Location data has quickly emerged as a powerful solution to tie together signals across channels, it helps marketers measure in-store footfall. Footfall attribution analysis enables marketers to see how their audience is reacting to a campaign in the physical world. - The power of high quality location data to answer marketers' most pressing questions. - Footfall attribution benchmarks by advertising vertical. - Consumers' footfall trends, offline behaviors, and brand loyalty by advertising category.